This award is granted to the most outstanding Irish PhD thesis in the general area of the chemical sciences. Dr Xiao’s winner paper entitled “Development of nanoporous gold based bioelectrodes” examines the use of nanoporous gold based biofuel cells to generate electricity from body fluids. Such cells are of interest in the development of implantable and wearable power sources for bioelectronic devices. During his Ph.D., Xinxin successfully demonstrated several prototype cells, including self-powered pulse generators mimicking those used in pacemakers, contact lens supported flexible biofuel cells which can generate power from lactate present in tears and a self-powered drug release system which can enable controllable and on-demand drug delivery. 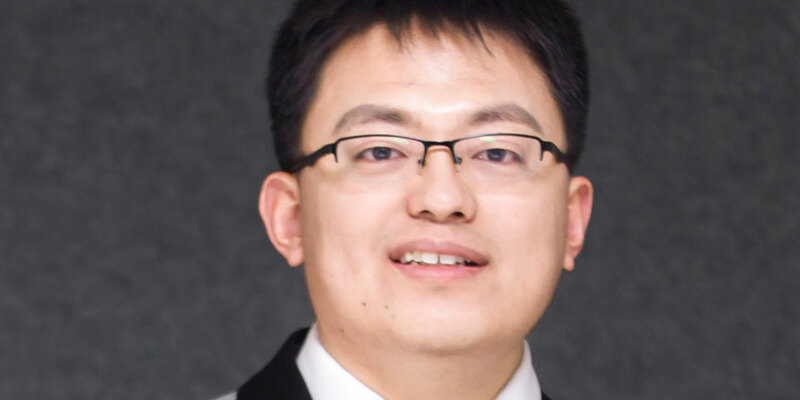 The Royal Irish Academy has nominated Dr. Xiao to compete for the 2019 IUPAC-Solvay International Award for Young Chemists which will be presented to the successful recipients at the 2019 IUPAC Congress in Paris. The IUPAC Prize for Young Chemists has been established to encourage young research scientists at the beginning of their careers. The Royal Irish Academy has been very successful in selecting Early Career Researchers for this award and have won this prestigious prize on three occasions to date. This demonstrates the strength of Academic Research in Chemistry in Ireland.